It is the rebirth of a house that we no longer expected. Founded by the illustrious Pierre-Karl Fabergé (or Peter Carl Fabergé), the eponymous house was known for its eggs and jewellery creations, but its activity and watch collections had faded over time. Only the eggs had remained of world renown, obviously in Russia, with the imperial family and the tsar in particular. Today, the company is back and, with it, a renaissance of its watchmaking. These watches, real jewels, took their place in record time. 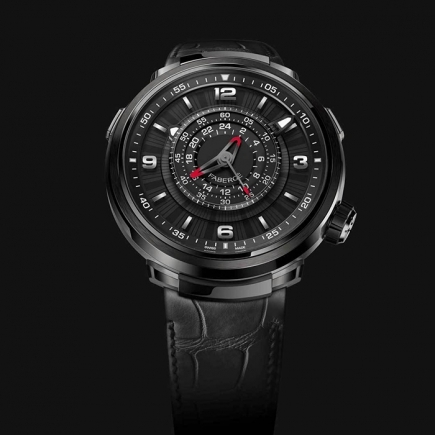 Not only in Russia, the land of Fabergé's adoption, or in St Petersburg, but throughout the world - the five continents as well as the world of luxury watchmaking, precious watches with a visionary character that once again place the Fabergé family's name at the centre of the watchmaking scene. Very quickly, Fabergé was able to extract from its Russian DNA and that of its jewellery and famous eggs the essence of its visionary art to transpose it to what has become the Fabergé watch. The house is certainly no longer in Pierre-Karl Fabergé's founding family or in Russia with the imperial family or the Romanovs, but it has been able to immerse itself in the heart of its history, at a time when each egg it makes contains a watch. From this DNA, Fabergé designed watchmaking jewellery that the founding family would not have disowned. The history of the period watches of Russia, the Romanovs, the Russian imperial family is far away and the current Fabergé house has remained at a respectful distance. 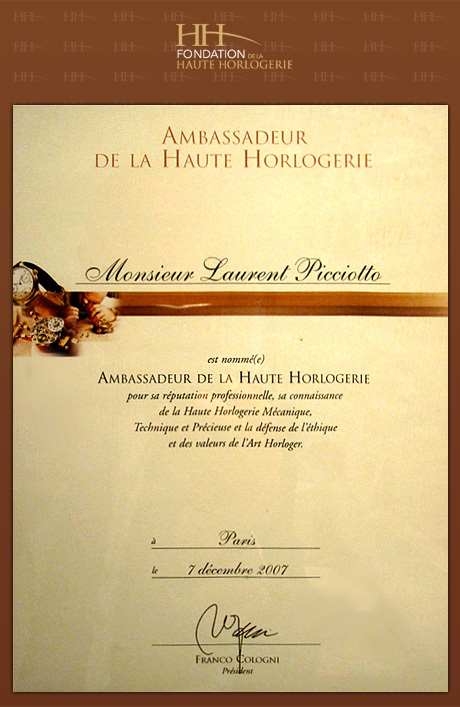 However, it preserved Pierre Karl Fabergé's visionary spirit and applied it to watches now sold in euros to collectors of a luxury watchmaker - a luxury equivalent to that experienced by the Russian imperial family, the Romanovs and even Tsar Alexander and his wife when contemplating Fabergé's original eggs. 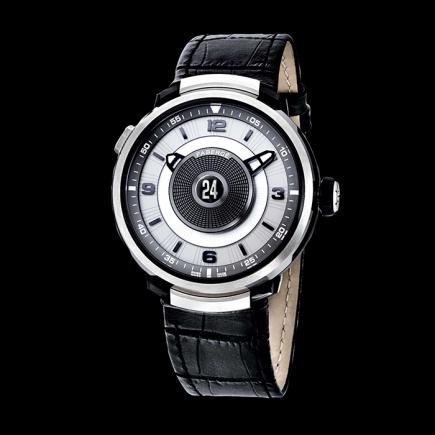 The DTZ Visionary watch by Fabergé is a contemporary illustration of Fabergé watchmaking and the rebirth of its watches. The Russian Fabergé jeweller, a star in Saint Petersburg, a direct offshoot of Pierre-Karl Fabergé (or Peter Carl Fabergé), has become a luxury watchmaker whose timepieces charm collectors all over the world with their art. 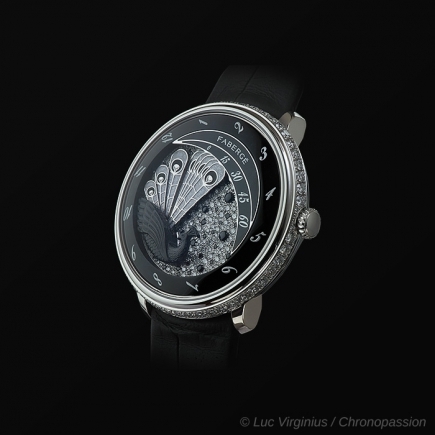 The Visionary is based on a unique movement developed in Switzerland exclusively for the Fabergé house, just as eggs were exclusive jewellery at home. 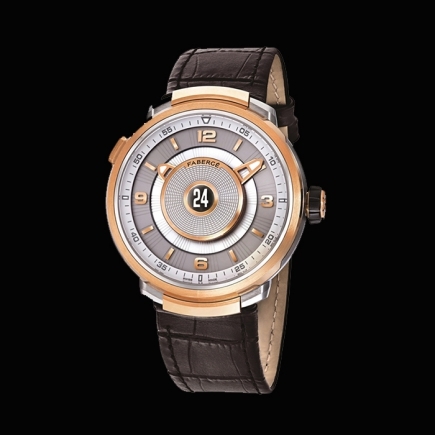 With an unusual two-band display on its dial, the Fabergé Visionnaire watch has found a unique place in fine watchmaking. Its aura has far exceeded the scope of a simple museum, the Russian imperial family, the Romanovs, Saint Petersburg or the nostalgic Tsar Alexander and his wife. 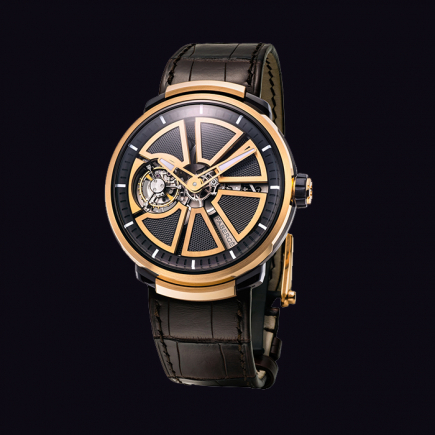 Like the other Fabergé watches, the watch has won the collection of renowned amateurs of a demanding watchmaking, as well as watchmaking awards attesting to its creativity. Pierre-Karl Fabergé (or Peter Carl Fabergé) thus continues his creative journey through the rebirth of the Fabergé watch, reviving with the past of a visionary house and family that once marked its time with its eggs, as it does today with its watches that once charmed the Russian imperial family.